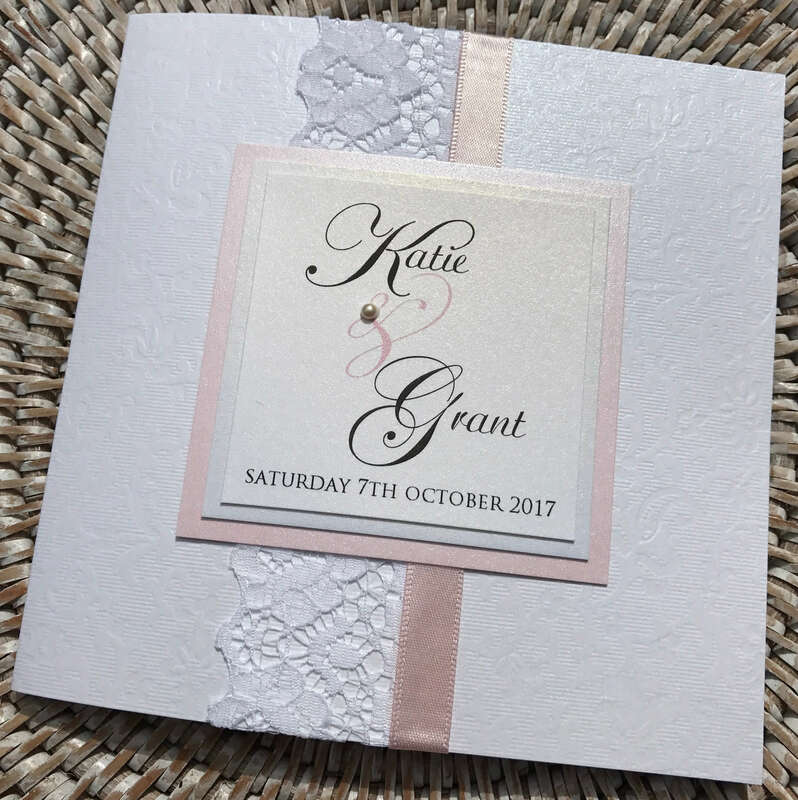 Same beautiful design as before on the blog, my Elegant/Vintage pocket fold invitation created using satin ribbon, lace, and pearls in white and pale pink as the colour theme. 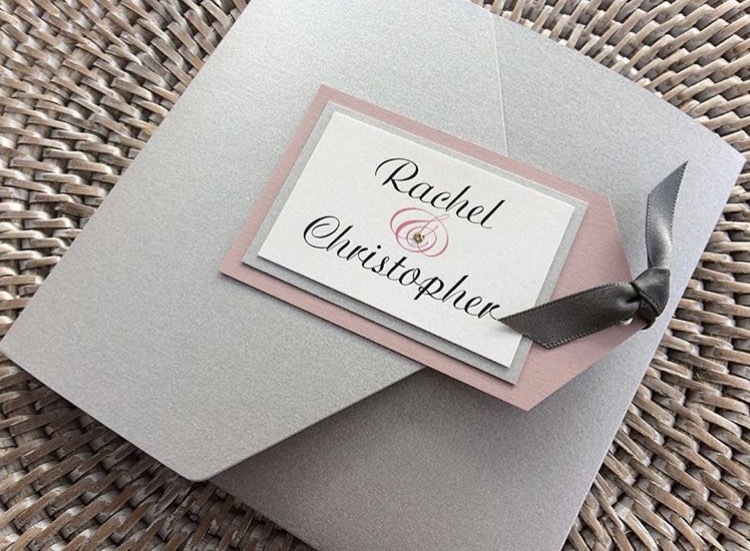 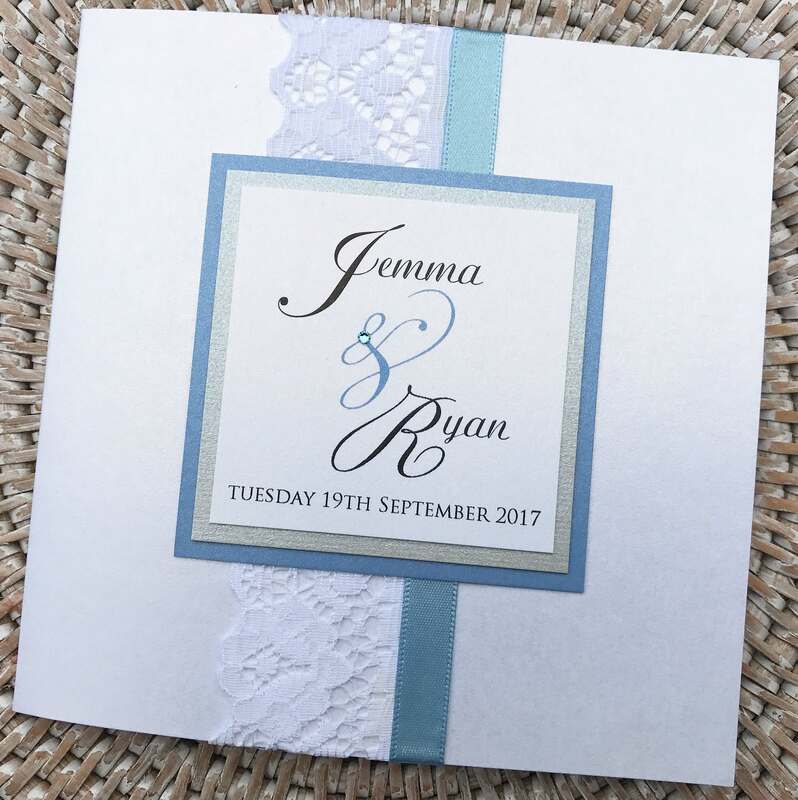 As all my stationery is all bespoke this design can be created in any colour. 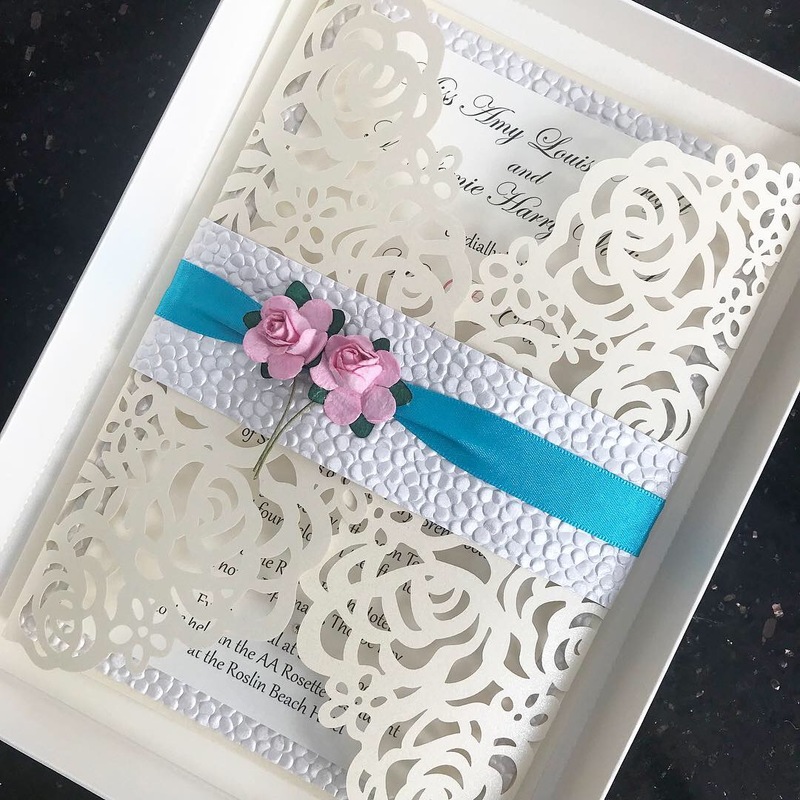 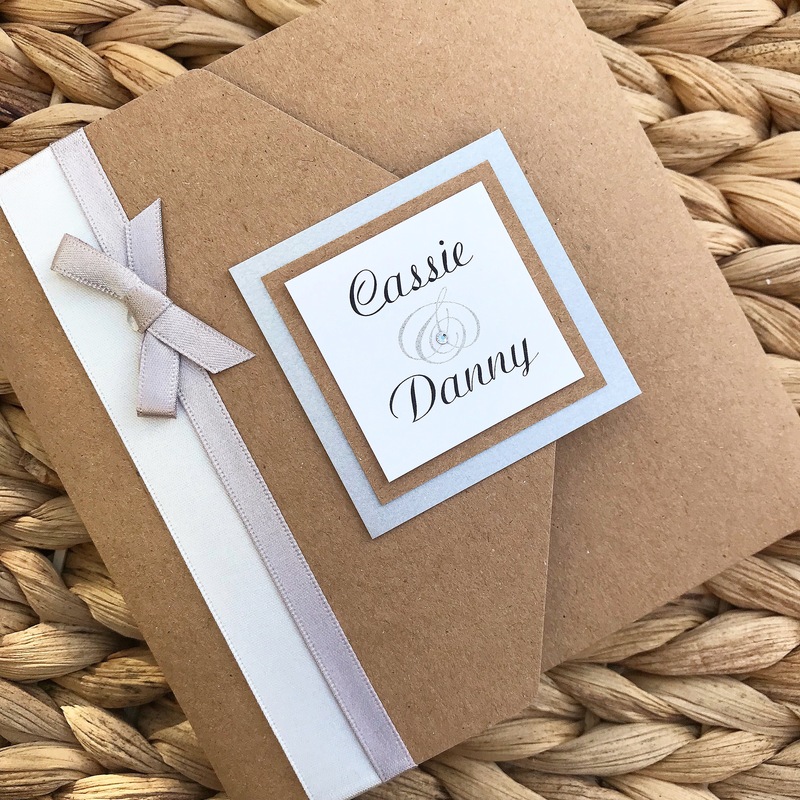 One of my favourite designs to date . . . . An Elegant pocket fold wedding invitation created using satin ribbon, lace and crystals created in white and cornflower blue as the colour theme. 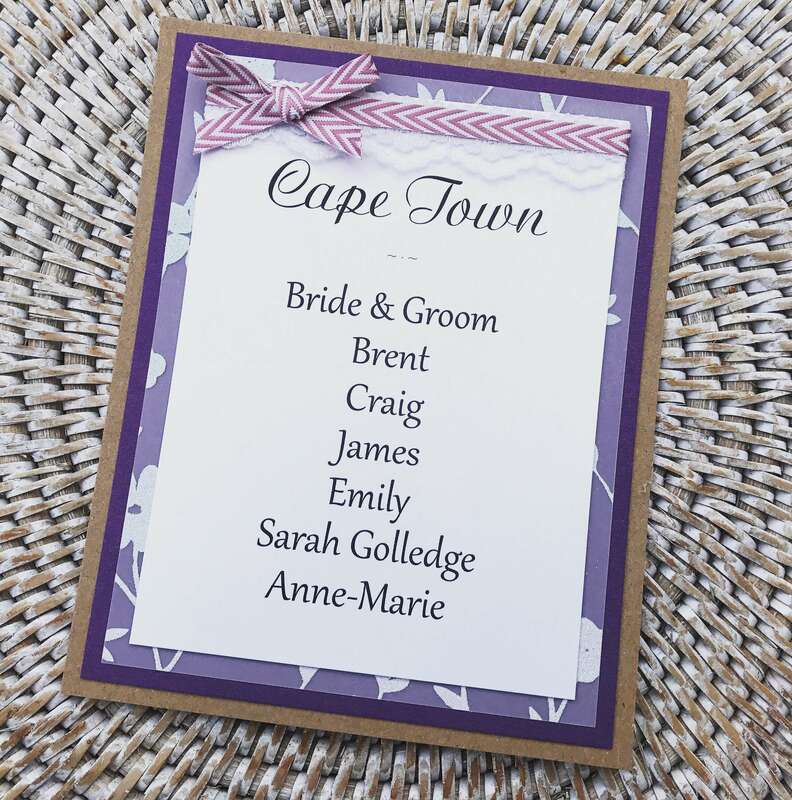 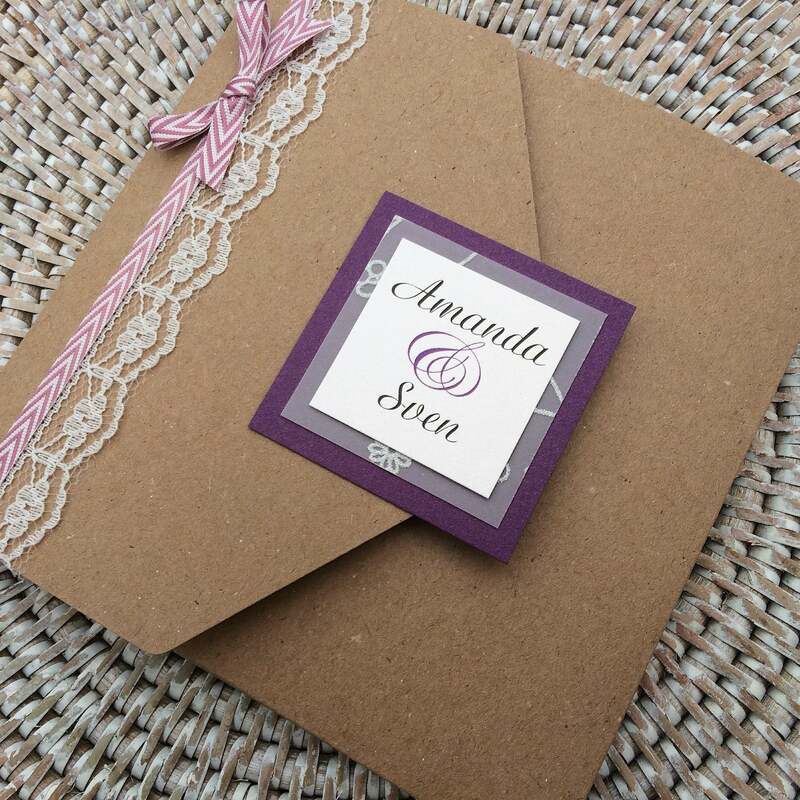 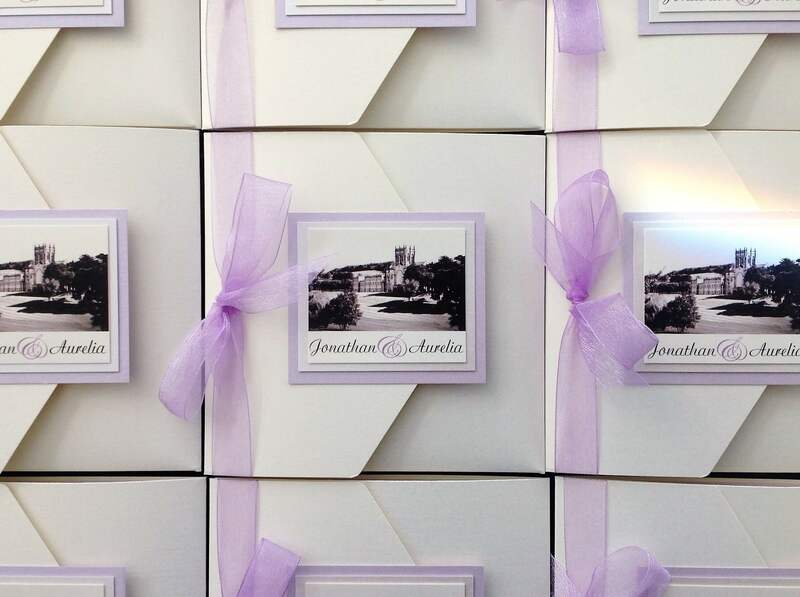 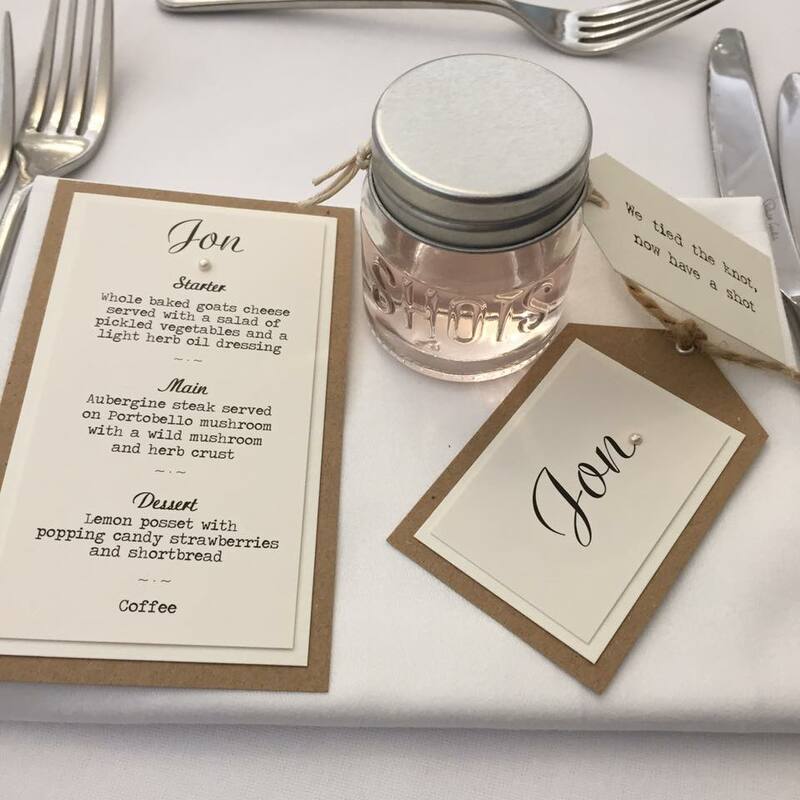 Just made these gorgeous table plan cards for a couple getting married in New Zealand  The bride is going to fix these cards to a beautiful framed mirror, these cards were created to match their wedding invitations, using lace, handmade bows in a purple/rustic colour theme ….